Below you will find my post from November fourth.This is my first attempt in publicly presenting genealogical work with source citations. If I don’t suffer utter humiliation and decide to stop doing genealogy and hide under a rock, I will continue to post work on Footnote Fridays. Because I am away from home and did not have my hard copy of Evidence Explained by Elizabeth Shown Mills, I bought and downloaded the pdf version of it from footnote.com. I was hoping to buy a Kindle version of the second edition, but it is not available in this format. It looks like I will be ordering the second edition in hard copy when I return home as the third source citation I wanted to add concerned Google Earth. After much online searching for the magic formula and back and forth conversation with myself, I decided that there did not need to be a source citation for my simple search of Google Earth. What do you think? Please let me know if I made any big errors and thank you! It is addressed to Miss Hill or Cousin Ethel, the sister of my great grandmother, Mabel (sometimes Mabelle). It was located with pictures and other ephemera that Mabel and then my grandmother, Barbara, had saved. My father now holds the physical collection1 and I have created a digital archive. In addition to thoughtfully addressing his postcard to Cousin Ethel, Robert gifts us with two names, two relationships and a location in the body of his text. He tells us about Cousin Charlotte, who is in New York, and about his mother and John, who are possibly living with or near him in Glasgow. Yes, it’s a great postcard, full of genealogical clues, except for the fact that I have no idea who this Robert McAulay is. Why, oh why, didn’t Grandma show and tell me about her collection of old photos, postcards and letters? And who is Robert McAulay? Hopefulness is a positive quality, but after an hour of hopeful searching on Ancestry.com, I realized that simply locating a Robert McAulay living at 109 Roslea Drive during the time of the 1901 Scotland census was not a task that was going to be easily completed. There were multiple Robert McAulay individuals living with their mothers and also with another household member named John and none were at Roslea Drive. I plan to create a spreadsheet of Robert McAulays living in Glasgow in 1891 and 1901 for further research into Scottish records and in anticipation of the release of the 1911 Scotland census. Robert is going to remain elusive for now as I turn my search to the mysterious Cousin Charlotte in New York. 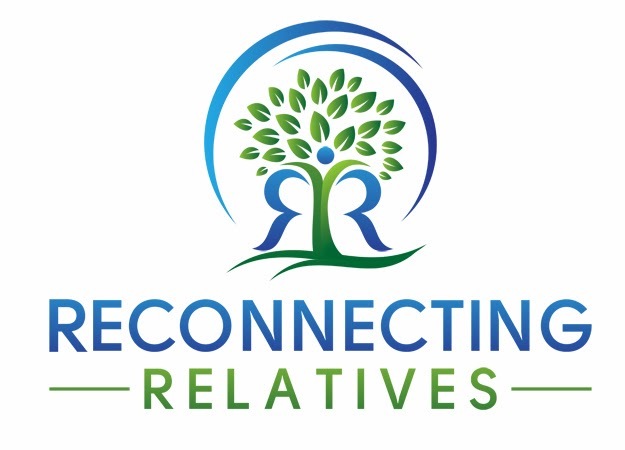 Stay tuned for the next Photo Clues for Genealogical Success – Cousin Charlotte. 1. Rouken Glen, Glasgow postcard, ca. 1907; [NAME FOR PRIVATE USE] Family Collection, 1907—, privately held by Stephen [NAME FOR PRIVATE USE], [ADDRESS FOR PRIVATE USE] Lincoln, RI; This color postcard, 4”x6”, was passed from the recipient Ethel Hill to her sister Mabel (BIRTH YEAR-DEATH YEAR) to her daughter Barbara (BIRTH YEAR-DEATH YEAR) from whom the current owner inherited it in 2005. 3. I decided that this did not actually need a source citation as anyone can do this simple search and easily find the information.